The holidays are always a busy time, but this year more than ever as we prepare our booth and pitch for International CES 2015 on Jan. 6-9 in Las Vegas–and we wouldn’t have it any other way! 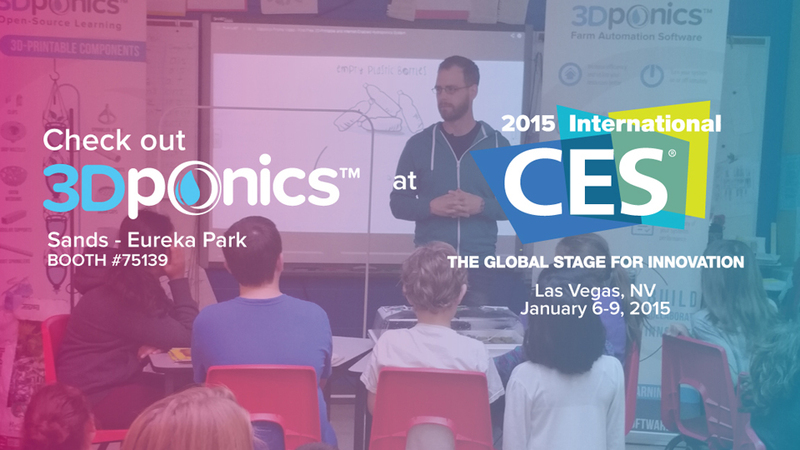 See our team at booth #75139 in Sands – Eureka Park, where we’ll be demonstrating how 3Dponics, the 3D-printable hydroponics system, works and discussing its place inside schools across Canada, the U.S., Europe and Asia. In addition to manning the booth with Charlie, Michael, our CEO, was invited to participate as a speaker in a CES conference, titled Taking 3D Printing to the Next Level. The conference will run from 10:15 a.m. until 11:15 a.m. on Tuesday, Jan. 6 and is located at LVCC, North Hall, room N261. Joining Michael at the roundtable will be Clément Moreau, CEO, Sculpteo; Amar Hanspal, Senior Vice President, Information Modeling and Platform Group, Autodesk; and Damien Leigh, Senior Vice President of Business Services, Staples. The group will discuss what’s creating consumer demand in the 3D printing industry today. CNN’s technology analyst Brett Larson will moderate the conference. There is no better place to spread the word on 3Dponics and announce latest developments than CES—have you seen these CES 2014 stats!? Last year, 160,498 people attended, including 52,326 exhibitors and 6,575 members of the media. It’s the ultimate place to tell people about your inventions and your goals. It’s also the perfect place to meet truly fascinating folks from a wide range of industries. 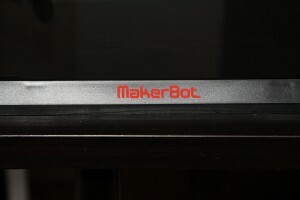 Big thanks to Makerbot for lending us a Fifth Generation Replicator to use at show. 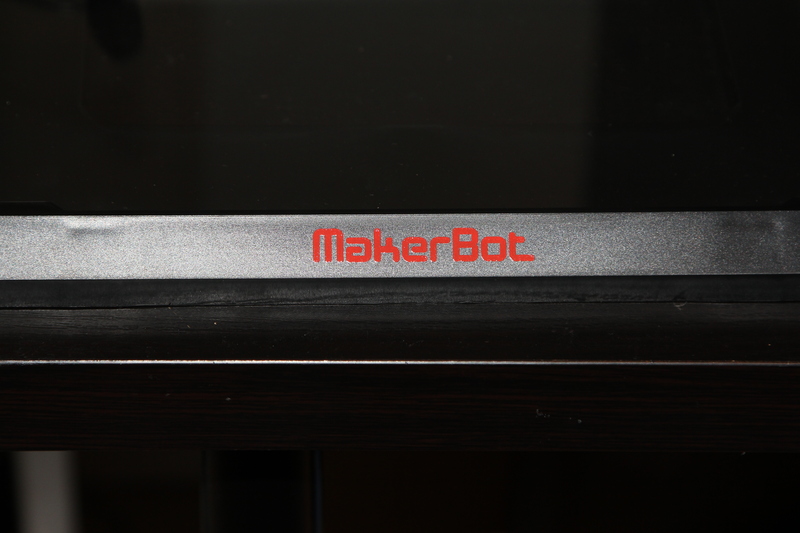 Our pals at Makerbot always pull through for us; we used the same machine during our time at IDTechEx. In Las Vegas? Interested in 3D printing? Just love technology? Check out CES! Don’t miss us at booth #75139 in Sands – Eureka Park. If you would rather follow the show from home, no problem; simply follow us on Twitter and Facebook for real-time updates.